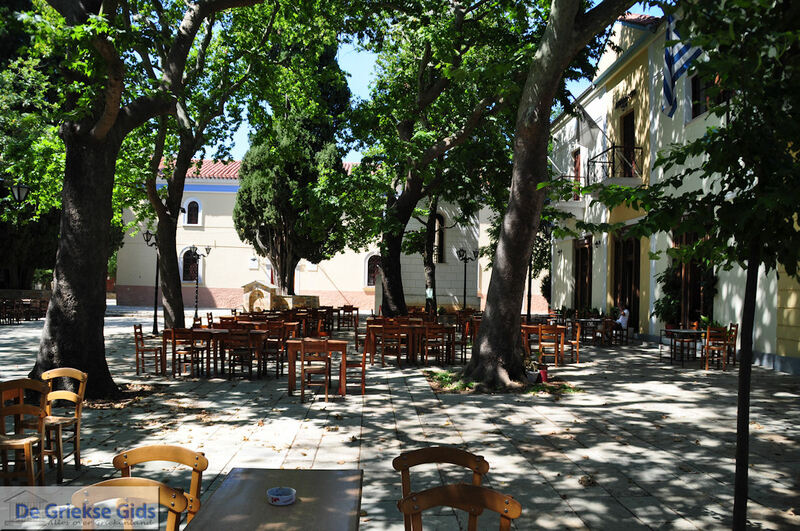 Kato Gatzea. 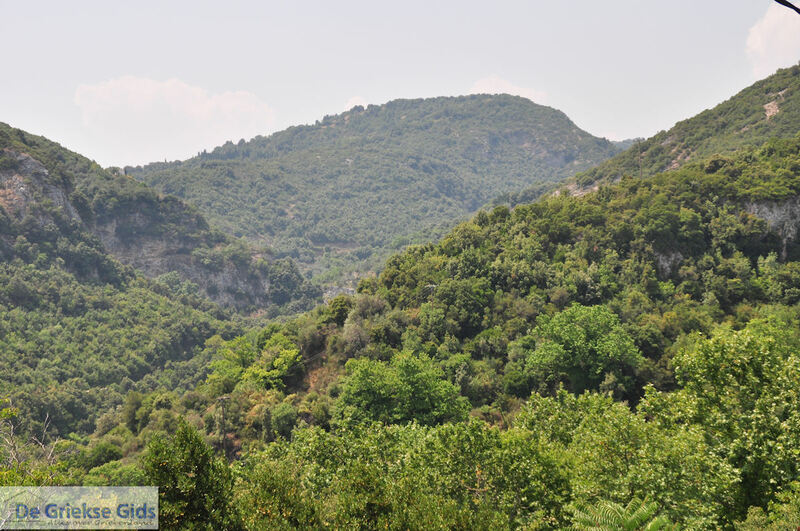 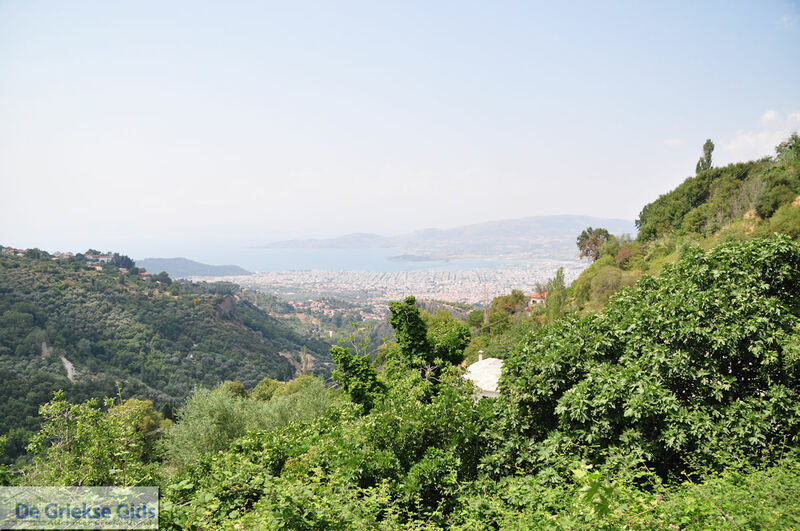 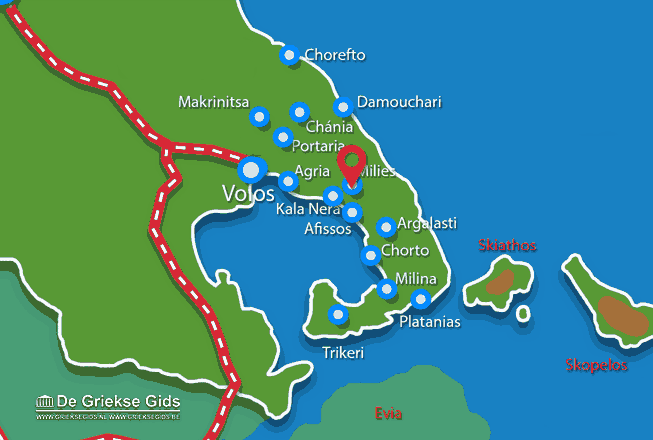 Some of the best organized campsites in Pelion are located in Kato Gatzea. 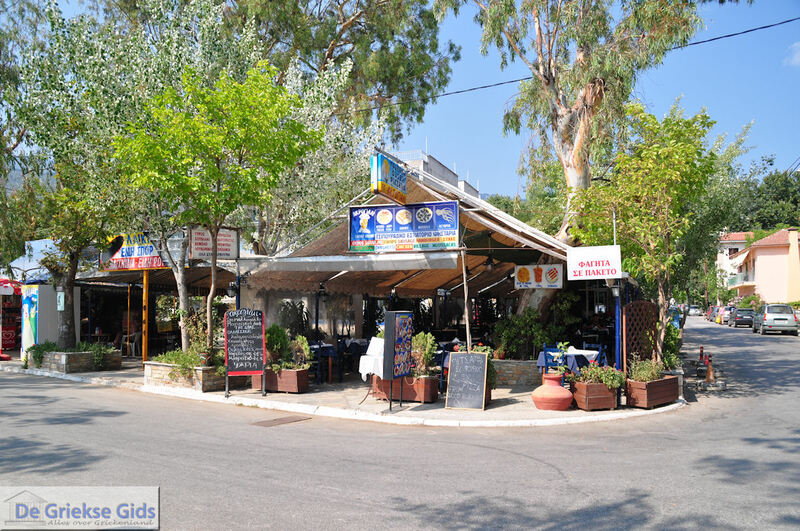 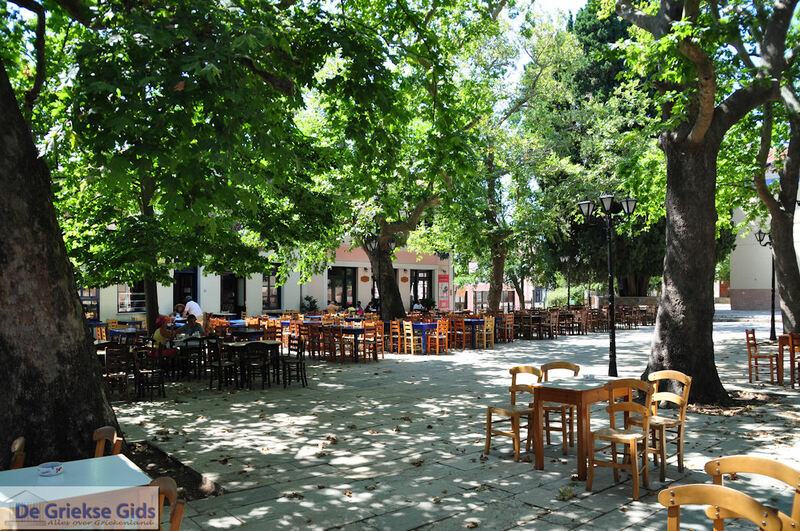 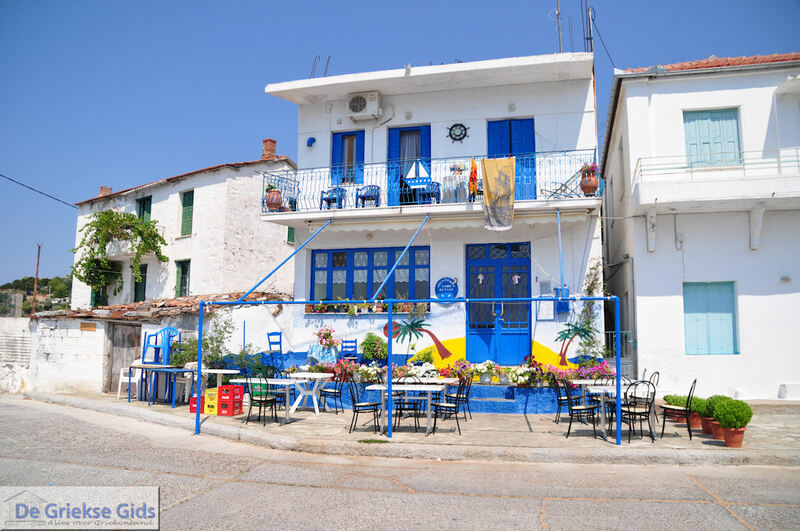 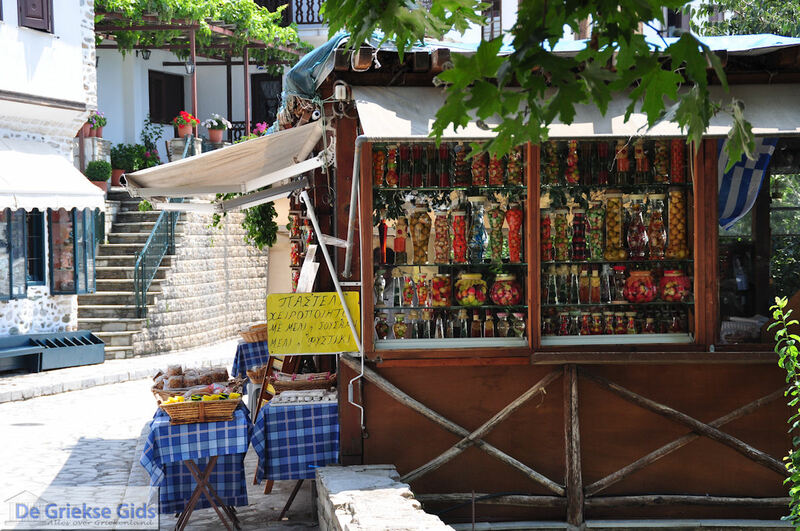 In the picturesque restaurants overlooking the tranquil harbor of the village, a visitor can try the local "tsipouro" (a kind of liquor) along with fish snacks. 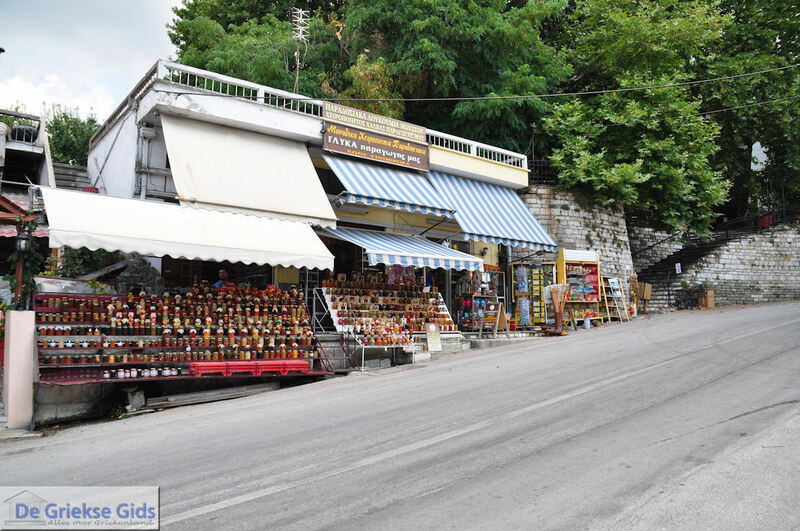 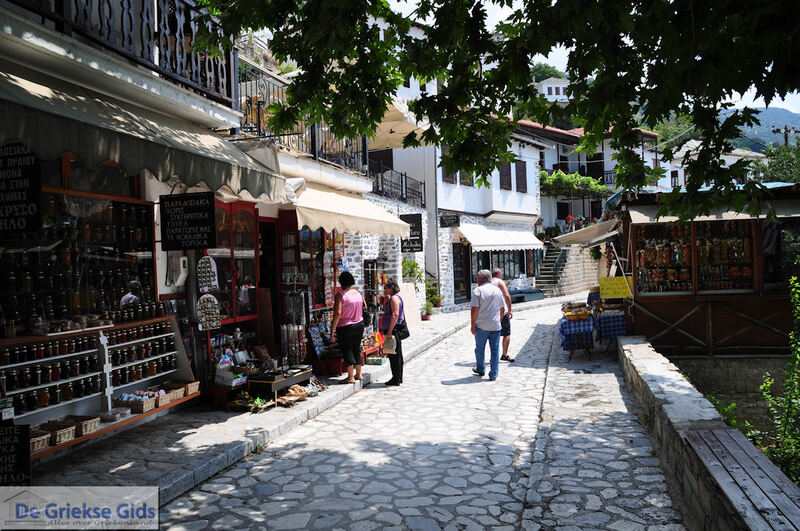 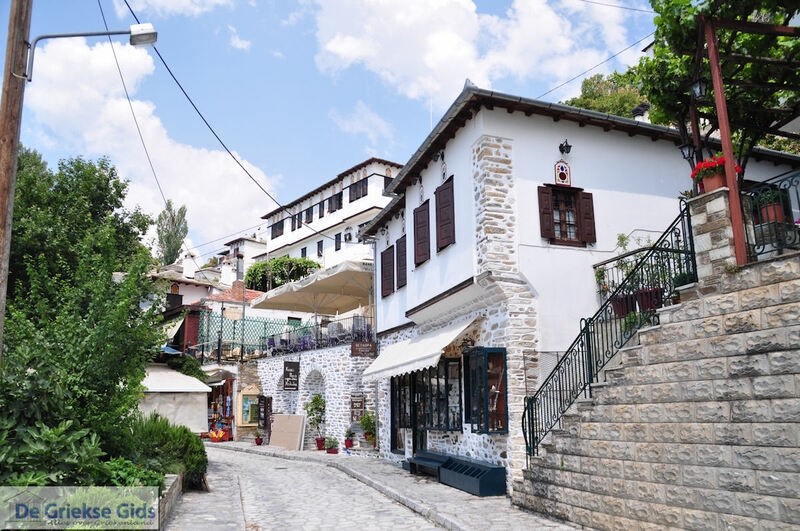 Magnesia: Where on the map is Kato Gatzea Pelion located?